The Lies About Money: Achieving Financial Security and True Wealth by Avoiding the Lies Other - IFA Vintage and Current Book Library - Index Fund Advisors, Inc.
Consumers love Ric's unconventional yet common-sense approach to investing and personal finance. He revealed how everyday Americans achieve financial security in the #1 New York Times bestseller Ordinary People, Extraordinary Wealth. His first bestselling book, the personal financial classic The Truth About Money, was named Book of the Year. Now, Ric reveals the deceptive and manipulative business practices occurring in your retail mutual funds -- practices that are causing you to suffer higher fees, greater risks, and lower returns than you realize. 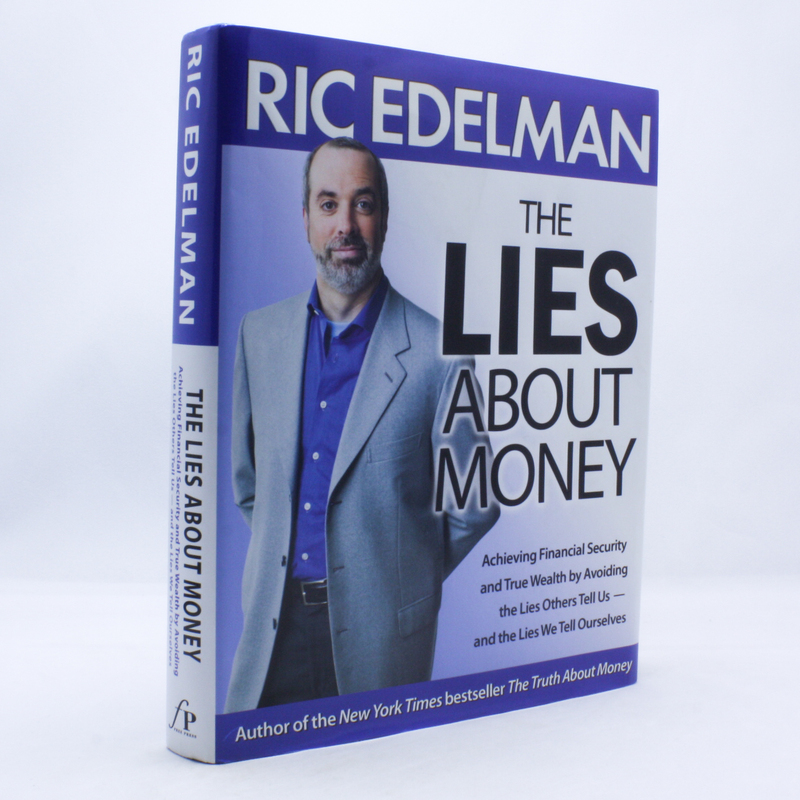 In The Lies About Money, Ric's provocative new work, he offers you a detailed yet easy-to-follow plan that lets you take back control of your investments -- and your financial future.